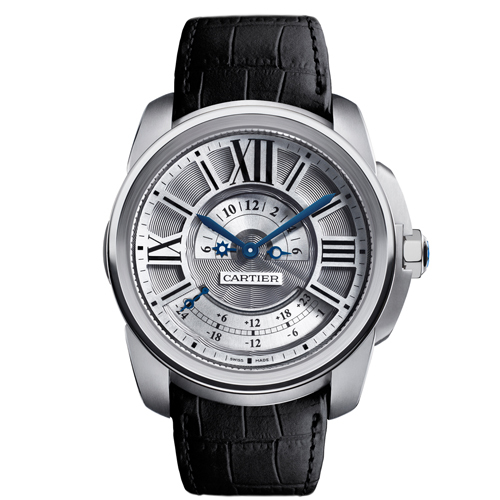 The Calibr de Cartier Multiple time zone watch, sometimes reffered to by its movement reference number, 9909MC, is certainly in a class by itself. 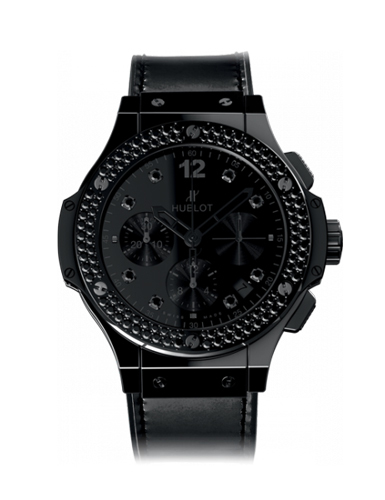 It sports a polished black ceramic case set with black diamonds. 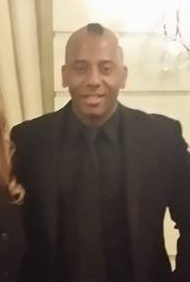 The watch looks completely flawless, especially with its black dial that compliments the rest of the watch. The case back is transparent to further show off the watch’s mechanics and the strap is a shiny black rubber with a deployment clasp. Lastly, this piece is water resistant to 100 meters/330 feet. 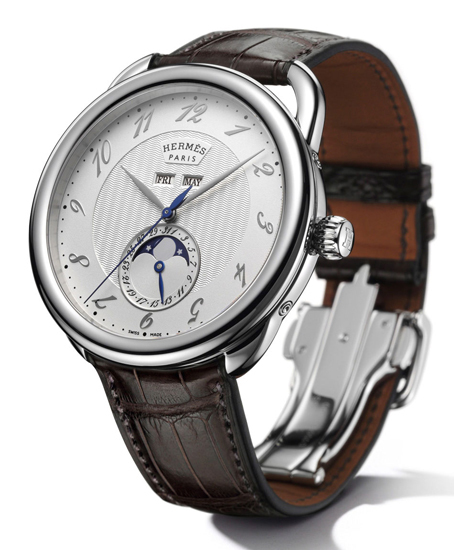 Designed in 1978 by Henri D’Origny, the Arceau watch is named after and inspried by a saddlery element: a hoop-shaped part of the stirrup. Its classic, timeless and unostentatiously elegant aesthetic, along with its evocation of the equestrian world, make it one of the emblematic models in the brand’s watch collections. Next Story → Social Magazine Top 5 Gadgets.